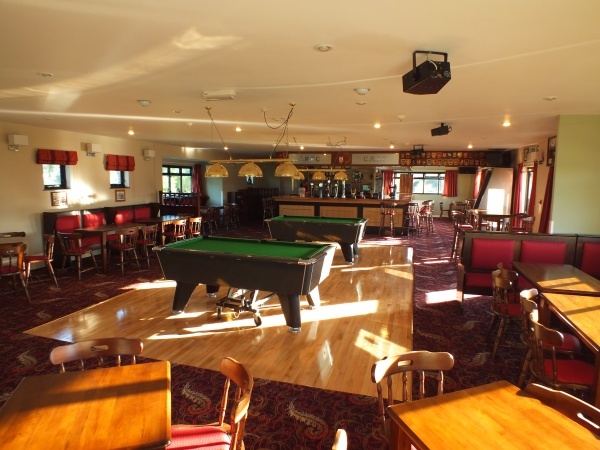 The club is able to hold 120 people for a party or around 60 for a seated meal. We have a DJ/disco available for hire and various catering options are available, prices upon request. If you hire our disco and/or use our catering options you will receive discounts on the club hire rate!